Some of you may find this very interesting, Bloomberg a team of statistic scientists decided to create a ‘predicted’ Premier League table. This table was created by creating thousands of different scenarios of results and put an average point tally. The team considered the strength of each team in this data. 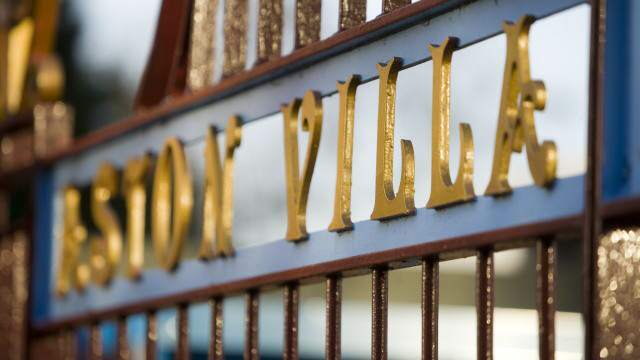 From the table Aston Villa are predicted in 12th place. The table also includes the percentage of likely hood that a team can finish in the top 4, Champions, top 10 or in relegation. I like this table a lot, you can find more information about this table in this sub-reddit linked down below. Not realistic really, when you think the 3 teams promoted will be relegated by prediction !